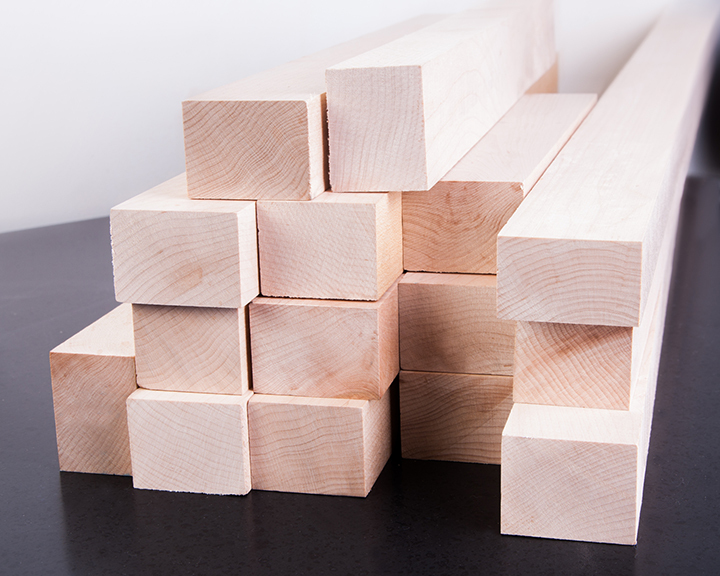 We have worked with wood products for over 35 years and this is one of our absolute favorites! 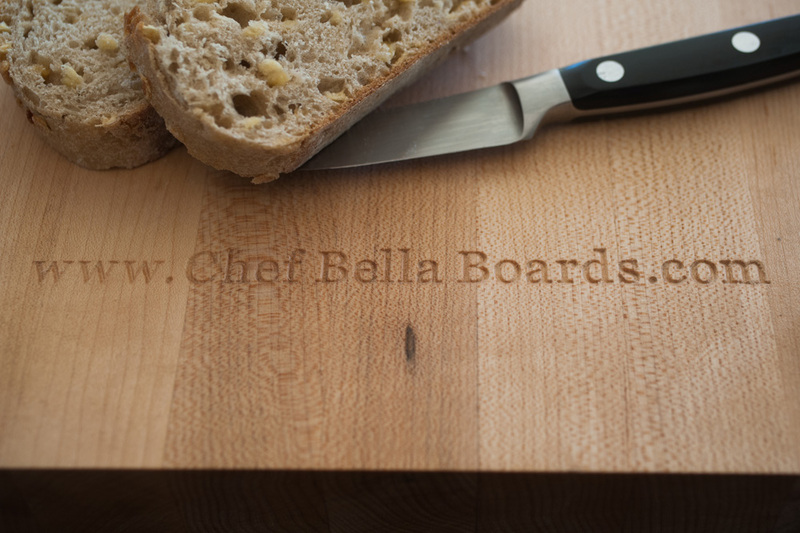 Chef Bella boards are made from U.S.A. grown maple, a renewable resource. We make some of the boards at our woodshop in Bristol, Rhode Island and are also supplied by other Professional Woodshops in the U.S. They are all equally good commercial grade cutting boards. The boards are made from rough sawn lumber and milled to 1 3/4 inches thick and then are cut to size for the personalized carving. We pay a lot of attention to detail, checking each board before carving. The personalization of each board is carefully laid out by our graphics experts for both front and back. Finally each board is edge routed, sanded, oiled, and four rubber feet are applied. We are proud to provide a gift that is beautiful, useful, thoughtful, and will last for many years with a little care. "I absolutely love the boards and think they make an excellent house warming and closing gift. My clients have raved about them. I have even given them as gifts to my family." © 2012 Chef Bella. All Rights Reserved.